The Dallas Stars are getting healthier. Cody Eakin is the latest to return to health and will (likely) join the lineup tonight against Colorado. In anticipation of Patrick Sharp returning to health, Dallas is also assigning Esa Lindell to the Texas Stars. Lindell made a strong case out of camp for the NHL. He's been in and out of the lineup and is the only waiver-exempt defenseman in Dallas. For now, it makes sense to send him to the AHL to keep playing. Dallas Stars General Manager Jim Nill announced today that the club has activated forward Cody Eakin from injured reserve. 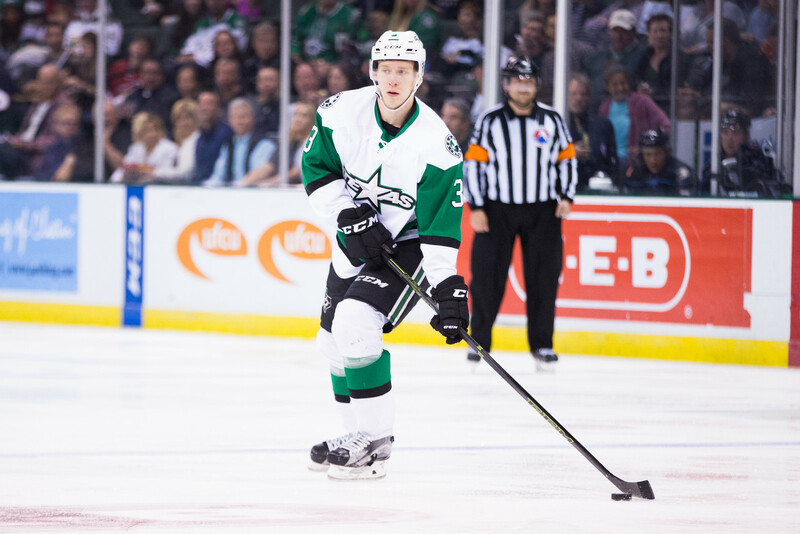 The club also announced it has loaned defenseman Esa Lindell to the Texas Stars, Dallas' top development affiliate in the American Hockey League (AHL). Eakin, 25, recorded 35 points (16-19=35) in 82 regular-season games with Dallas last season, while he finished tied for sixth in the NHL with a career-high three shorthanded goals. The forward ranked third on the Stars with eight points (1-7=8) in 13 games during the 2016 Stanley Cup Playoffs. Eakin has registered 142 points (62-80=142) in 319 career NHL games with Dallas and Washington. The 6-foot-0, 190-pound native of Winnipeg, Man. was originally selected by Washington in the third round (85th overall) of the 2009 NHL Draft and was acquired by Dallas via trade along with a second-round selection in the 2012 NHL Draft on June 22, 2012 in exchange for Mike Ribeiro. 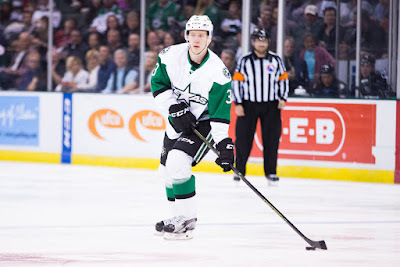 Lindell, 22, has tallied one assist (0-1=1), 15 hits and 14 blocked shots in 10 games with Dallas this season. The 6-foot-3, 215-pound defenseman was originally selected by Dallas in the third round (74th overall) of the 2012 NHL Draft.